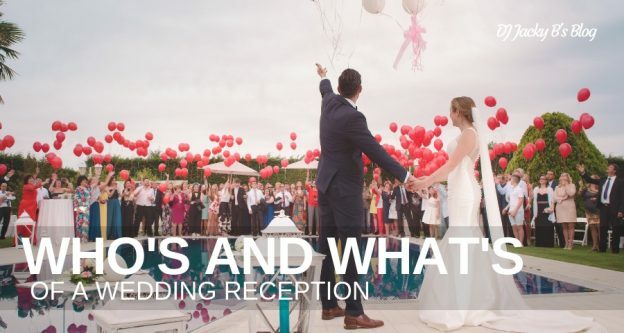 Welcome to this edition of the Wedding Reception Planning Series, a set of articles designed to provide you the information you need to plan the wedding reception of your dreams. We have talked about different traditions that you may want to have at your wedding reception. We have also about modern influences on wedding introductions. 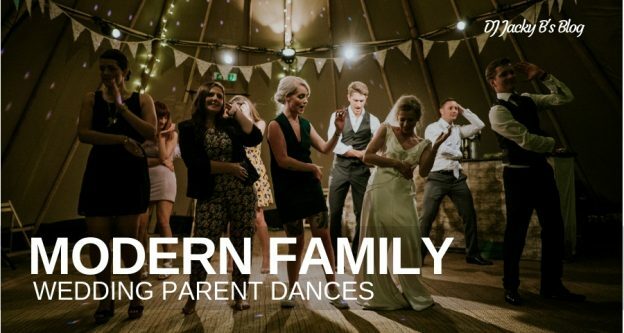 In this article we will discuss the modern influences on the Parent Dances at Your Wedding Reception. We will talk about when you will be dancing with your parents, how to honor all of your parents when you have more than one mom or dad and some suggestions on song choices for the dance. The dances with your parents on your wedding day are very emotional time. Joy and happiness as you embark on new chapter in your life, mixed in with the sadness of a parent saying goodbye to their child. The parents dance typically comes after dinner has been served, the wedding cake has been cut and the newlyweds have danced their first dance together. The bride and her dad will be invited to the dance floor first. Today that can be a challenge. A bride today may have multiple ‘Dads’ that she wants to honor. In that case you have a couple of options on how to proceed. 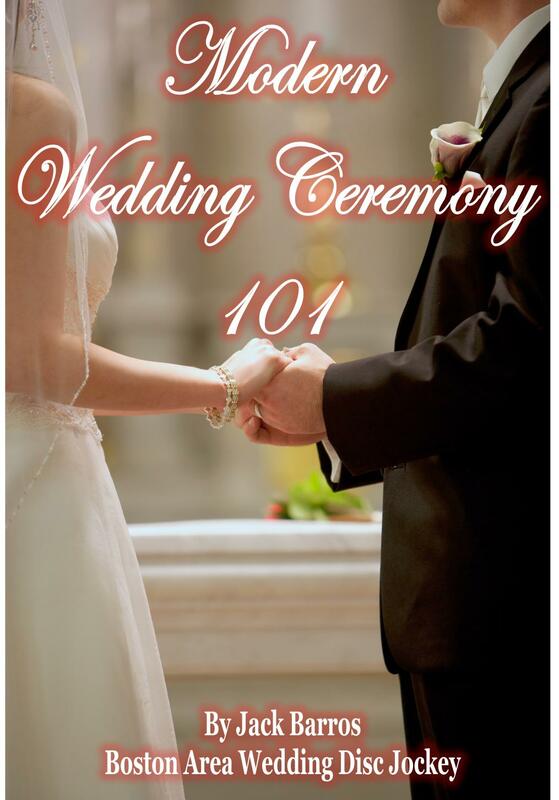 First as we discussed in article 3 in this series ‘Wedding Introduction Etiquette in a Modern Family you will use different terms, such as dad or father, for clarity. You may choose just one song to dance with your ‘Dads’ or you may choose a different song for each of your ‘Dads’. Another challenge you will be faced with is which ‘Dad’ goes first. There really is no right or wrong way as to who goes first. After the bride and her dad or dads have completed their dance, the groom will be invited with his mom to the dance floor. Similar to the bride, the groom may have more than one woman to honor during this dance. He will have the same challenges as the bride when choosing whom he should dance with first. I often suggest using your song choices to express how you feel. First discuss with you parents. They may have a song in mind for this dance. Maybe a song that they sang to you or with you as a child. You may have shared a favorite song when you were young. If not, then your wedding entertainer should have some suggestions for you based on the relationship you have with that parent. The parent dances often lead into opening the dance floor. If you are like most of us, dancing with our parents isn’t the most comfortable. One suggestion is to invite other parents and their child to dance halfway through the song. In this way you will not be alone on the dance floor and by adding your guests into the dance they are included in your wedding day celebration. 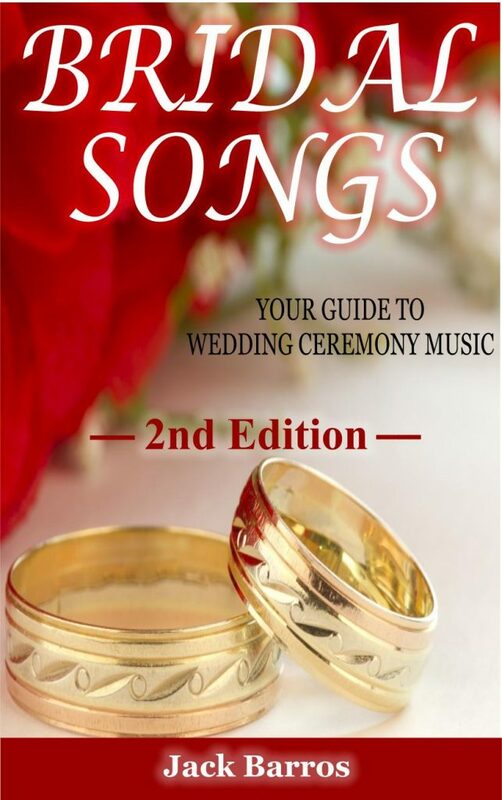 Another common choice for brides and grooms is to choose one song and they both dance with their respective parents. Combine this with opening the dance floor to your guests and you can kick off the party portion of your wedding reception with a full dance floor! Now you know that you will dancing with your parents right after dinner. 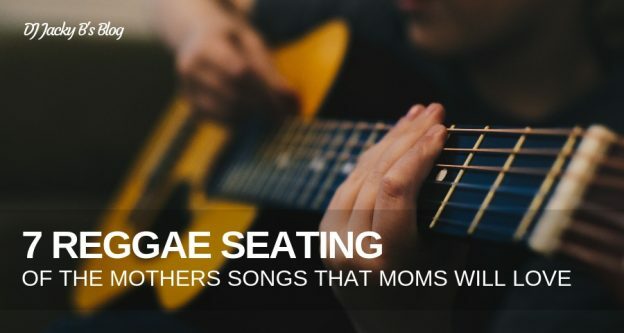 You also have an idea of how to honor all your parents without offending anyone and you have an idea of how to choose a song for this very important tradition. 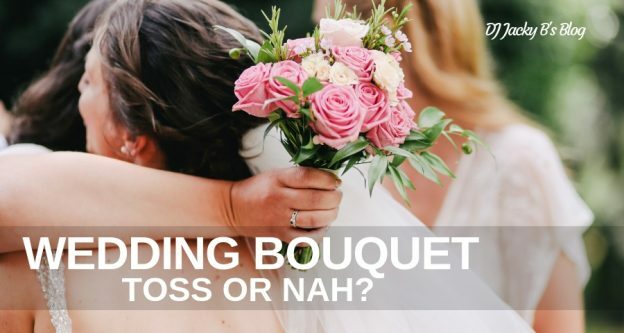 IN the next edition we will be discussing the wedding bouquet and garter toss. Thanks for taking the time to learn more about your Parent Dances at Your Wedding Reception. Can you tell I enjoy what I do? 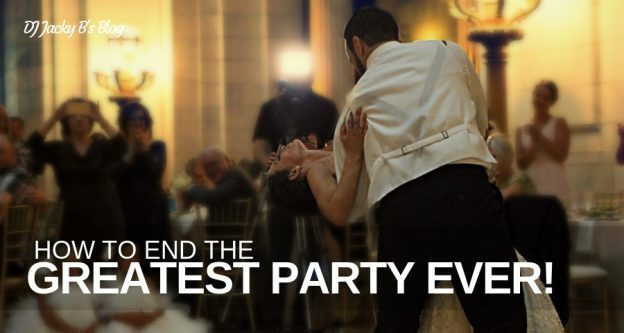 I love to provide my services to couples that want a formal wedding reception that is classy, upbeat and fun that ends with a great dance party. This entry was posted in Wedding Information and tagged Wedding Ceremony Music, wedding DJ, worcester wedding dj on October 24, 2018 by Jack Barros. Most of the roles in weddings are easy to figure out and determine who will perform the various ceremonies and rituals associated with American wedding receptions. There are a couple of parts of the wedding reception where modern influences have added to the options we have to choose from. The 2 areas we will discuss are the wedding Blessing and the Wedding Toast. The blessing is often done by whomever performed the wedding ceremony. Traditionally the ceremony would have been done by a priest, pastor or a government official. The majority of weddings are still done in this manner. In my home state of Massachusetts, residents are now able to get licensed for the day to perform the wedding ceremony in place of clergy or public officials. Now you may have a good friend or relative perform the wedding ceremony for you. The wedding blessing, is typically done immediately following the introductions. Anyone can perform the blessing at your wedding reception. In the case where the wedding ceremony official will not be attending the wedding reception, then there are other options. I usually suggest a religious family member or someone close to you that would be honored to perform the blessing for you. In many instances, I have been asked to perform the blessing for my couples. In these cases, I use a blessing that is generic enough not to offend any of your guests and is done in a way as no one feels forced into partaking of the ritual. Another area of a wedding reception that sometimes needs clarification is the wedding toast. Traditionally the host would welcome the guests and then the best man would propose a toast to the newlyweds. Nowadays the emcee will welcome your guests and introduce the best man. What there has been is a trend in recent years where more and more members of the bridal party are also proposing toasts to the newlyweds. What happens in a wedding toast is that all the guest will be asked to stand for the toast. The newlyweds, as guests of honor will remain seated. The best man will be introduced. He would then introduce anyone else that would be speaking. There is not a right or a wrong way. If a member of your bridal party is comfortable with speaking in public, then they may do so. You know your friends and should act accordingly. We’ve all seen wedding toast fails on YouTube! Find out when to Cut the Cake at your wedding reception in our next article. Thanks for viewing. Have a Great Day! This entry was posted in Wedding Information and tagged boston area wedding dj, boston wedding dj, Wedding Ceremony Music, wedding dj tips, Wedding Tip, worcester wedding dj on October 17, 2018 by Jack Barros.